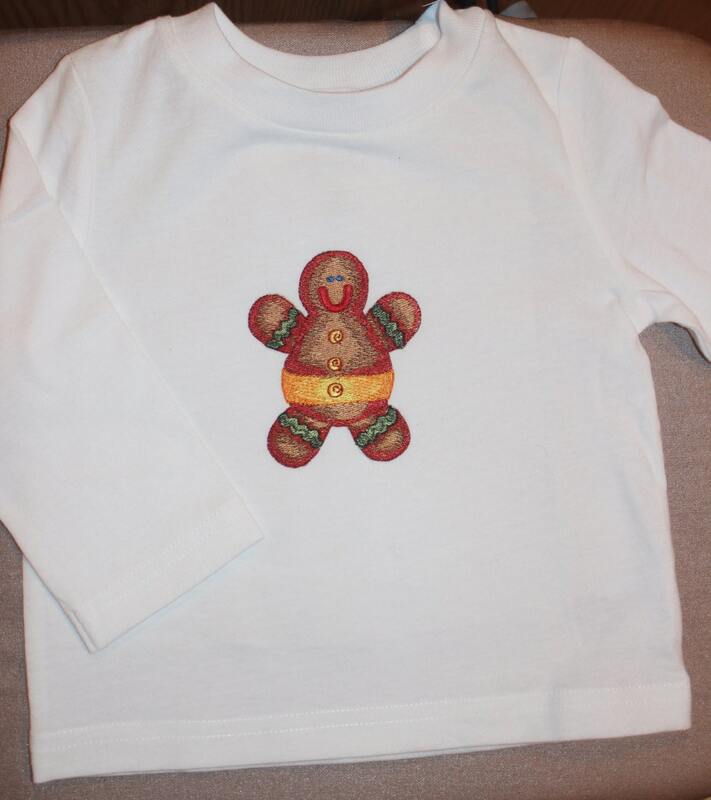 White Embroidered long sleeve Shirt, size 12 months. 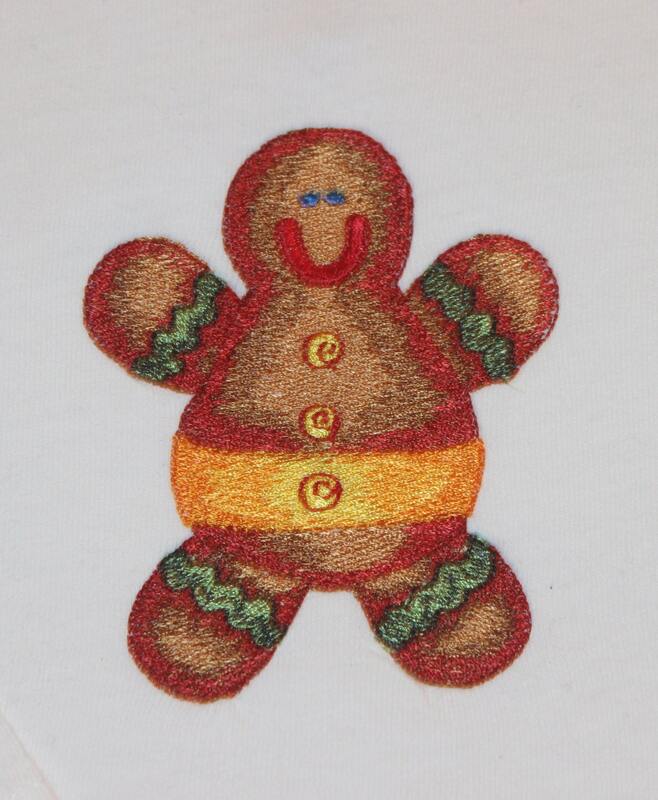 This shirt is Embroidered with a Gingerbread Man. Please note: This is a handmade and one-of-a-kind outfit. Other sizes can be custom made but because each outfit is made by hand no two will be exactly the same. **message before ordering for shipping cost outside the US.